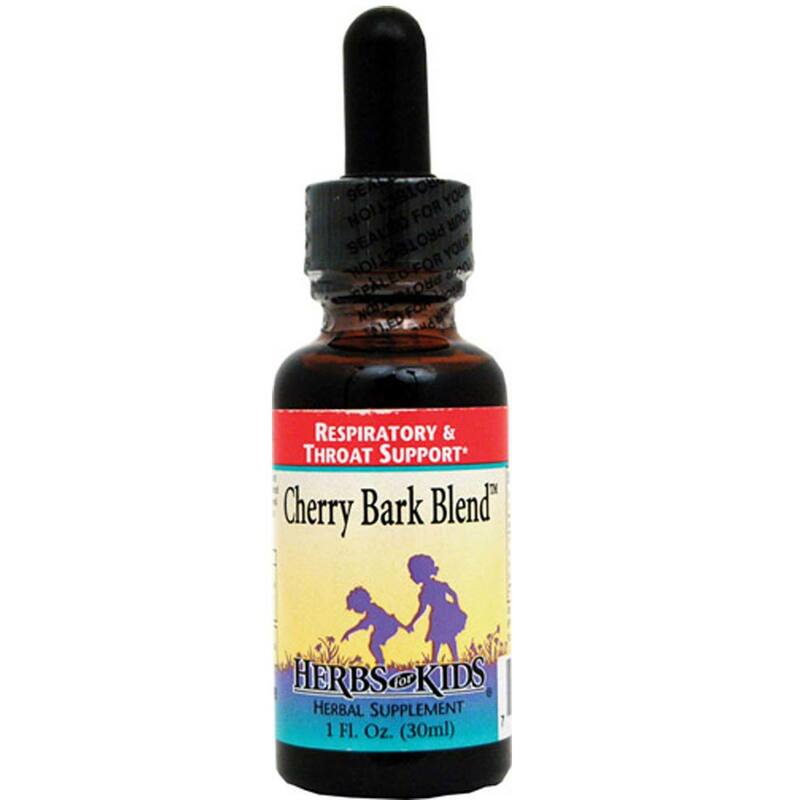 Herbs for Kids formulated cherry bark and the other herbs in this Cherry Bark Blend synergistically. Advertências: For children over 1 year of age. Not for long term use. Do not exceed recommended dosage. Adults, do not use during pregnancy. 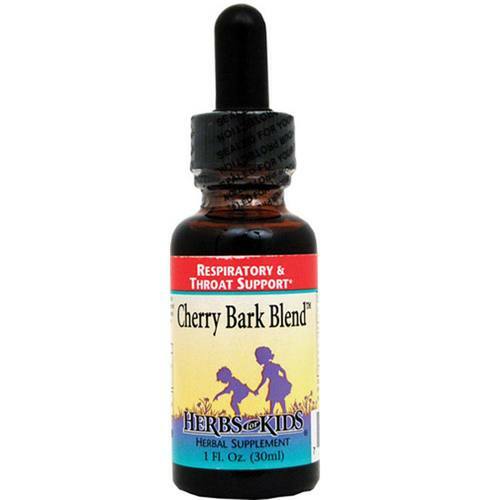 See your holistic practitioner if your child is ill. Keep out of reach of children. Notas: Refrigeration may extend life of this product. Recomendações de uso: As a dietary supplement, give 1 mL at night.